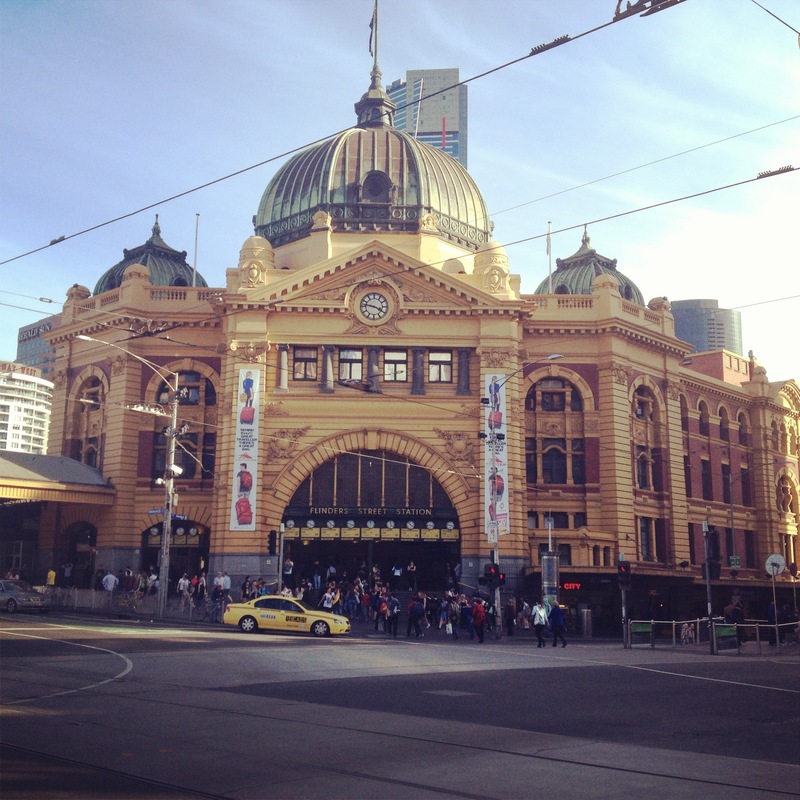 Spring has officially started in beautiful Melbourne & I’m loving it!! 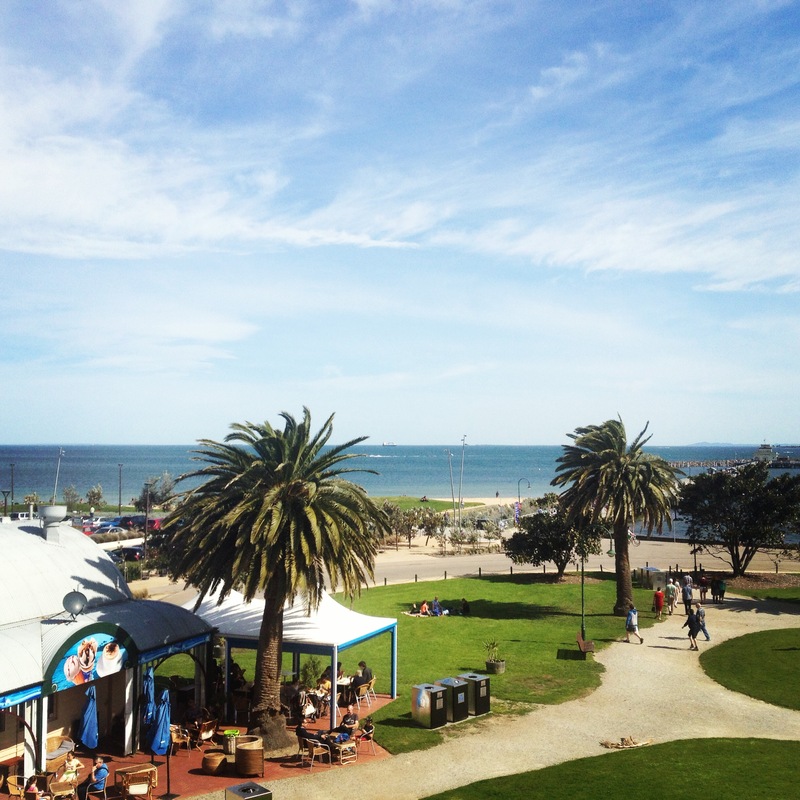 Some days are so sunny, it’s perfect weather for spending all day out in the sun,even at the beach! 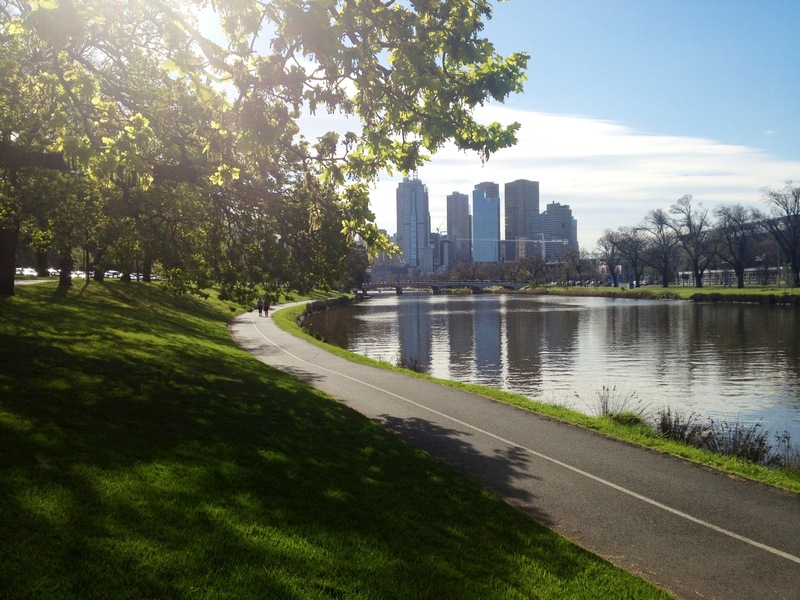 After the cold, wet & windy months of winter, it feels like heaven! Method: 1. 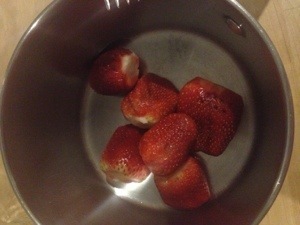 Separate the large strawberries from the small ones and put the large strawberries in a pot. 2. 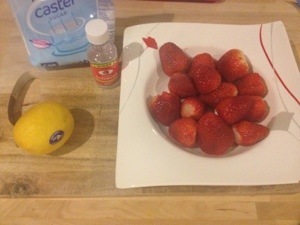 Mash them, or put them in a blender and blend until you get a mixture similar to this: 3. 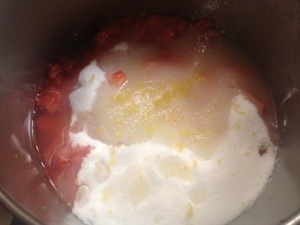 Add the sugar and lemon juice and zest. 4. 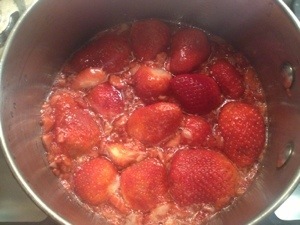 Turn the heat on low and let simmer until it starts to thicken. Note: Skim the foam formed during simmering off every few minutes. 5. 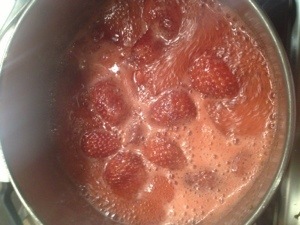 Add the large strawberries and let simmer for a further 15 minutes. 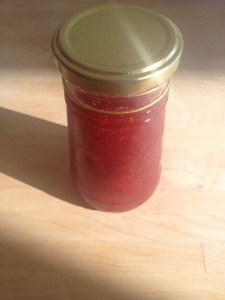 Posted in International, JamTagged jam, rose, rosewater, spring, strawberryBookmark the permalink. 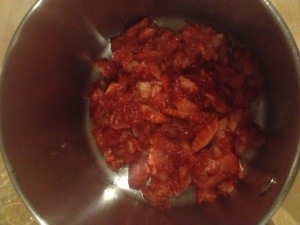 The steps look so easy and simple to follow and the end result looks delicious. 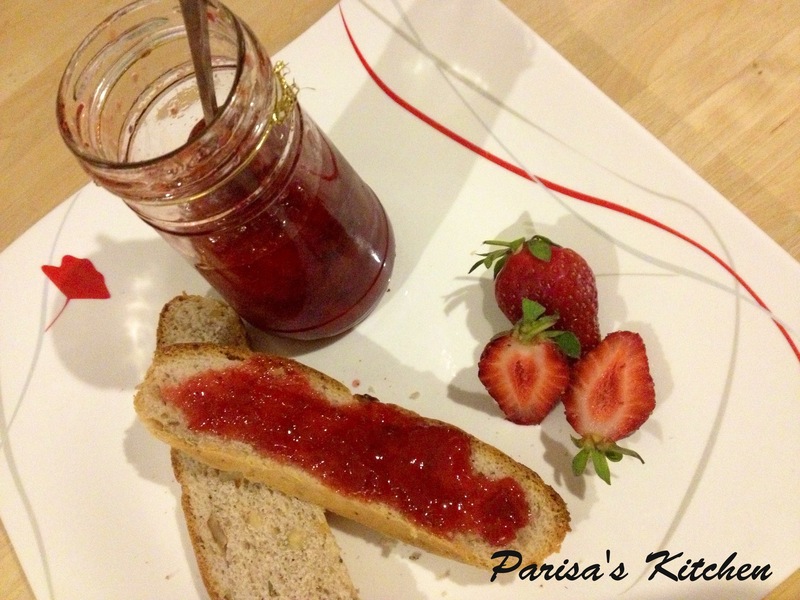 I have never made jam before, I think I should try…thanks for sharing. This is very encouraging. Have a wonderful weekend! I am glad to hear this. 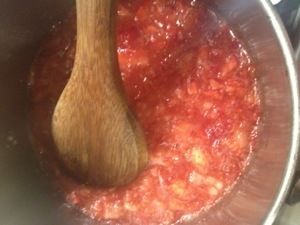 I have to try and make jam, too. Thanks and enjoy the rest of the week!